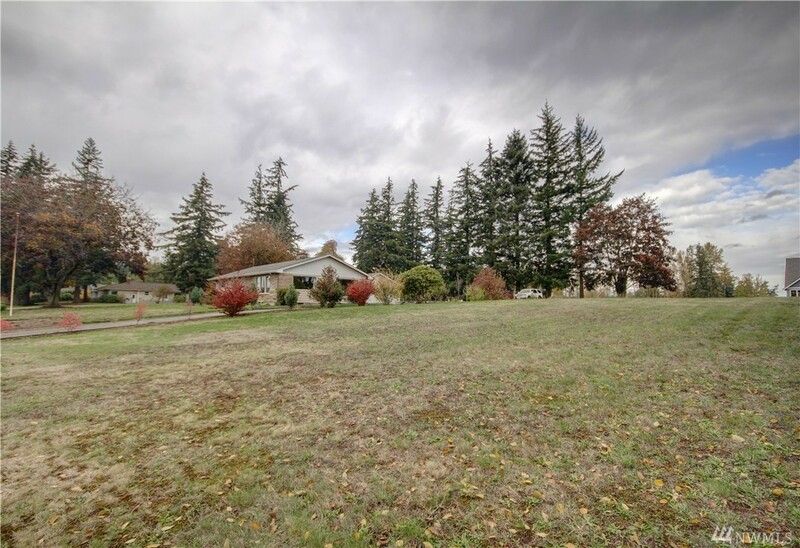 Large, flat, cleared half-acre lot in great neighborhood, conveniently located, ready for you to build your dream home. 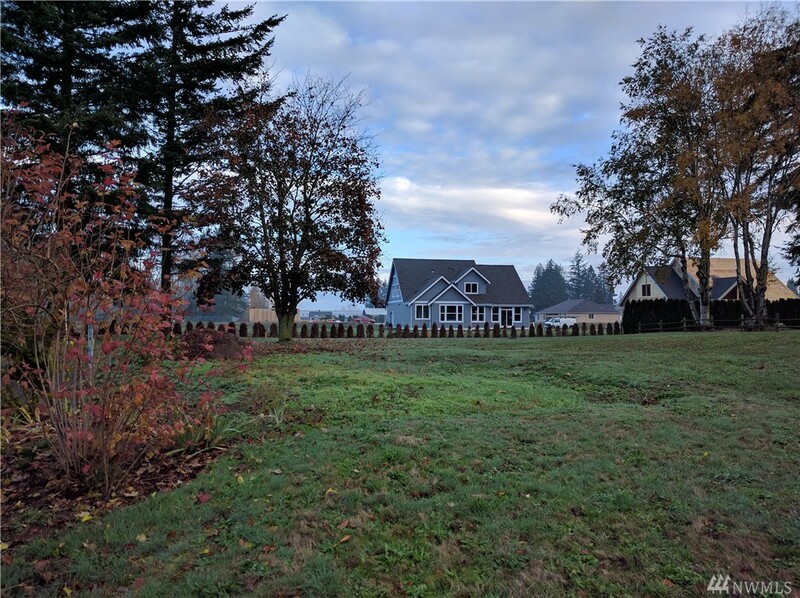 Just 10 minutes from Lynden and Bellingham! Great mid-county location, right off Meridian. No water problems building on this property â€“ it has a water share available and PAID FOR! 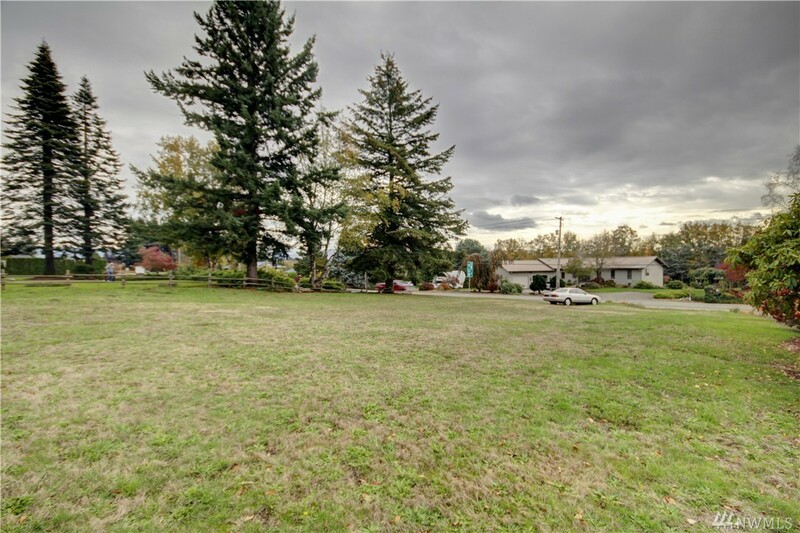 Come see this spacious, peaceful lot in a charming neighborhood!